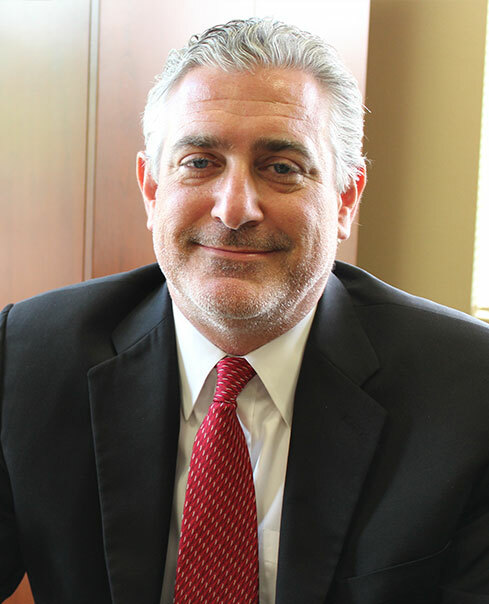 Will Maiberger has been involved in 40+ trials during his legal career as either “first-chair” or “second-chair” counsel for his various clients, which include seriously injured people, and families who have lost one or more loved one(s) due to the negligence of another person and/or company. During the first eight years of his legal career, Will worked as a civil defense trial lawyer, defending wrongful death and personal injury cases, and insurance “bad faith” cases. Gaining this experience on the defense side has provided him with a unique insight of how defense counsel, their clients, and insurance carriers think regarding pre-trial and trial strategy, and case evaluation. Will is the partner in charge of the firm’s Texas Prompt Pay Program. He has spearheaded the prosecution of statutory causes of action for penalties, attorney fees, and costs for thousands of medical providers across Texas. The firm’s clients range from physician groups to large hospitals with hundreds of beds. Will traveled statewide to meet with prospective and existing clients and to attend mediations and prosecute the firm’s clients’ claims at arbitration hearings, while handling the day-to-day work associated with the proceedings related to their disputes with large health insurance companies. Having worked on the firm’s prompt pay docket for over six years, Will established a rapport with medical providers. For more information about the firm’s involvement with the Texas Prompt Pay disputes, you can visit our dedicated prompt pay website. Currently, Will is assigned to work on the firm’s corn cases in addition to maintaining a docket of personal injury cases. The corn cases involve the representation of tens of thousands of corn farmers nationwide against a Minnesota-based corporation named Syngenta. Syngenta prematurely released a genetically modified corn seed into the U.S. corn seed crop before obtaining import approval from China, a major player in the purchase of U.S. corn. When China detected the genetically modified corn in shipments from the U.S. in November 2013, it rejected them. This caused the price of corn to plummet and cost U.S. corn farmers billions of dollars. The firm, on behalf of the farmers, is seeking to recover their economic losses from Syngenta. As part of the firm’s corn litigation team, Will became licensed in Minnesota in 2015, which is where almost all of the firm’s clients’ cases are pending against Syngenta.